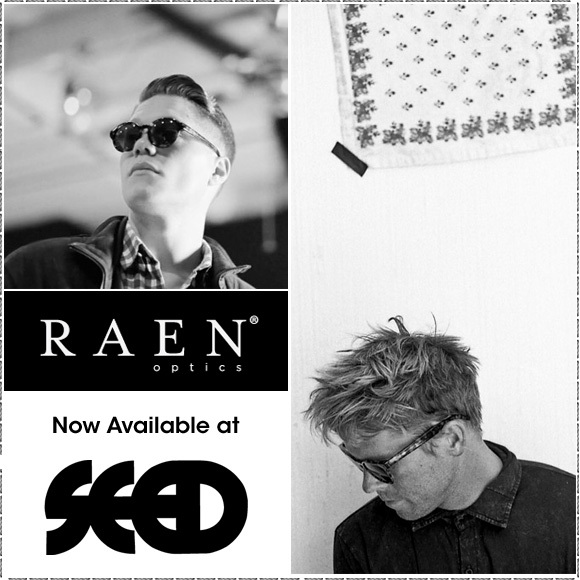 RAEN Optics is an independent, classics driven brand, aimed at bringing quality and authenticity to the boutique eyewear market. Their goal is to provide timeless, tangible, quality items that function within active lifestyles. They are designers who are determined to continually bring new and innovative products to the marketplace, created for and inspired by the lives we live. 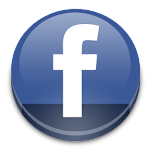 They are based in Encinitas, California.